Cognitive Behaviour Therapy is a reliable approach that any of us can learn, in order to cope better with difficult emotions e.g. stress, anxiety, fear, anger and low mood. 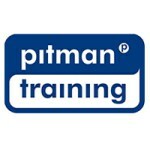 Our thoughts, our emotions, our behaviours and our physical reactions all interact together. CBT helps us to understand and change our habitual thoughts and behaviours which can be very beneficial when it comes to dealing with the ongoing stresses and challenges of life. 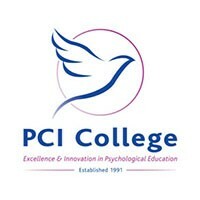 For information about PCI College, please visit our college page on www.nightcourses.com by clicking here.